Welcome to the H.M.S. 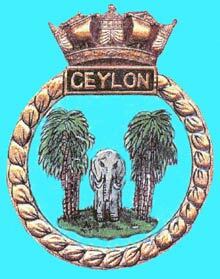 Ceylon Association web site where you will find information about the ship, the members and our Association. 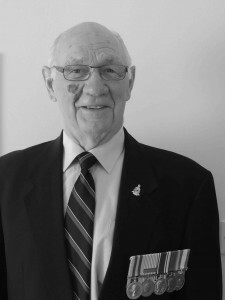 It is with a great deal of sadness that I write my final message for the H.M.S. Ceylon website. Whilst, our website will stay online for the foreseeable future, our wonderful association has been now been dissolved. It was inevitable that we could no longer continue because of falling numbers and ageing membership. As a founder member I am proud to have been your Vice President for a number of years and your Chairman on two occasions which covered several years. Looking back I remember the very happy times we have spent together and the many treasured friends we have made. Thinking about the years that have passed I remember the many members, a number of whom have crossed the bar who have worked so hard for our Association as Officers and Committee members and I am extremely grateful for all their efforts. There are also many while not in an official capacity who have helped and I thank them all. 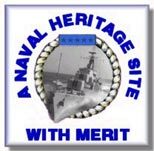 Those who attended our last reunion will remember that one of our shipmates agreed to take the Ceylon Plaque up to the Argyle museum in Perth but when he rang them to arrange this it was obvious that they had a lot of artefacts from the Korean conflict and we’re not really interested in the plaque. The plaque is going to be brought to Bristol in April 2018 and if any member would like to give it a good home they will be welcome to keep it. Our Treasurer has finalised the accounts and a substantial amount of money is to be forwarded to the two Charities which were nominated at our last AGM. Looking to the future a number of us have booked to attend the reunion of the 4 Colony Class Cruisers , Newfoundland, Kenya, Gambia and Ceylon at the four star Aztec Hotel, Bristol and this is a way we can keep on meeting for a few more years. If you have not already booked I would urge you to do so as soon as possible, and if you require any more information please contact me or ring Isle of Wight Tours on 01983 405116.